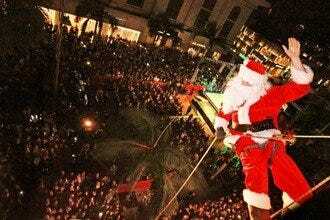 Quirky Gifts and Pop-Up Shops: The Best Christmas Shopping in L.A. 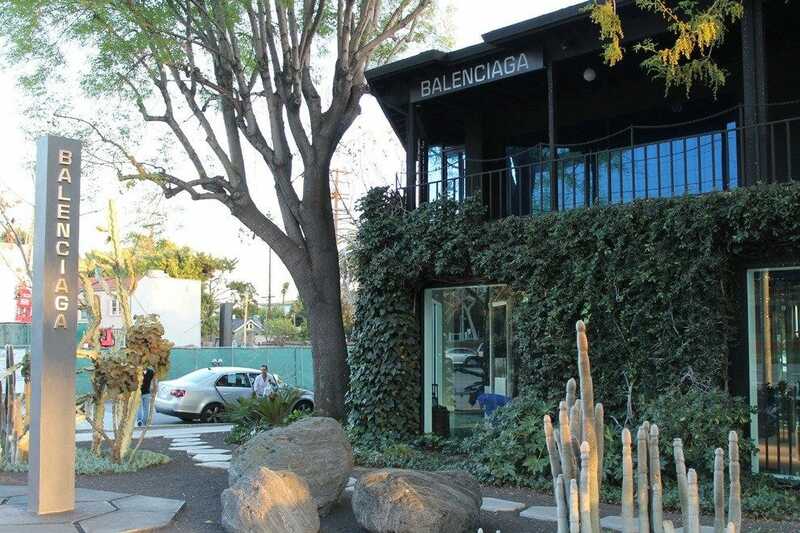 Located across from the Pacific Design Center, Balenciaga hides in an ivy covered building offering a wide selection of men's and women's ready-to-wear, handbags, luggage, shoes, and accessories. Each piece is displayed carefully in a museum-like fashion on sparsely adorned racks or sitting inside glass boxes. Unlike the typical snooty welcome found in many haute couture shops, Balenciaga service is warm and friendly. Positioned off Melrose Avenue in Los Angeles, this boutique is a large, multi-tiered warehouse stocked with vintage finds for men and women. Slow has notable features like funky dressing stalls, and the back room is a coat den featuring outerwear in leather and denim. It's a great find for your own fashionista needs and a terrific gift spot for that hip stylist on your shopping list. Find one-of-a-kind items at this famous Los Angeles boutique. 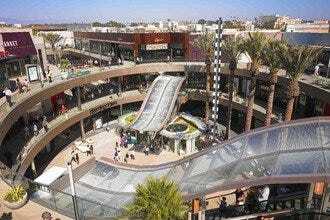 A part of the La Berea Avenue shops, American Rag Cie offers hip designer clothes from Barbara Bui, Blanc and Noir and Mike Gonzalez. Looking for something more unique? The shop also sells a fantastic collection of vintage clothes, shoes and accessories. Stop by the jean bar during your shopping session to discover the perfect pair of jeans. Black Market has to be one of the cutest boutiques in Los Angeles, boasting a selection of kawaii that includes everything from Hello Kitty phone covers to adorable Asian figurines. Trendy clothes for men, women and children fill the racks beside funky jewelry displays and shoes from Spring Court and Surpa. Check out the quirky home decor, too, for something to make your space pop! Voted one of the best children's boutiques in Los Angeles, La La Ling has the hottest fashions, the coolest toys and the most unique nursery items. Purchase everything from super snuggly onesies for newborns to hipster clothes for young rock stars. New moms appreciate the chic Baby Pouches and stylish diaper bags by Paulina Quintana, as well. Ling Chan, the store's owner, ensures that shoppers find standout gifts for their next baby shower. You could spend hours perusing the shelves of this Los Angeles boutique. 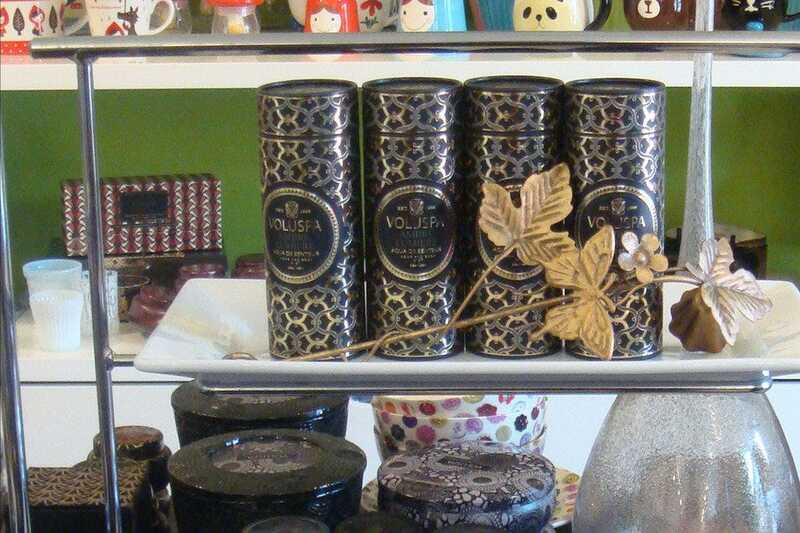 Clover features charming trinkets that shoppers may not need but often find hard to leave behind, and with an array of fragrant soaps, candles and perfumes, as well as distinctive teas, it is a great place to pick up gifts. 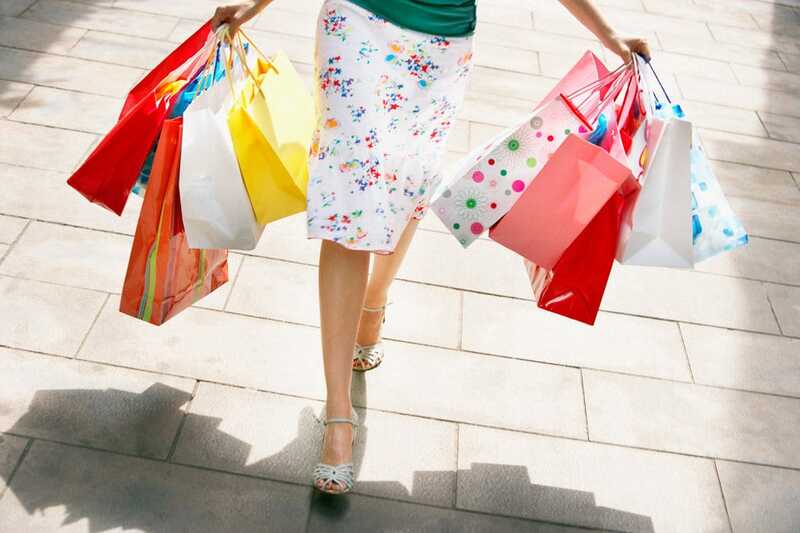 Customers can also look for the perfect pair of jeans, a fashionable shirt and a stylish purse to complete the outfit.